As the low man on the totem pole, I was holding down the fort while the rest of the Walkner Condon team was in non-icy, non-snowy, non-cold San Diego. On the plus side, I did get to write the blog. (Yes, Nate, I also remembered to water the plants). 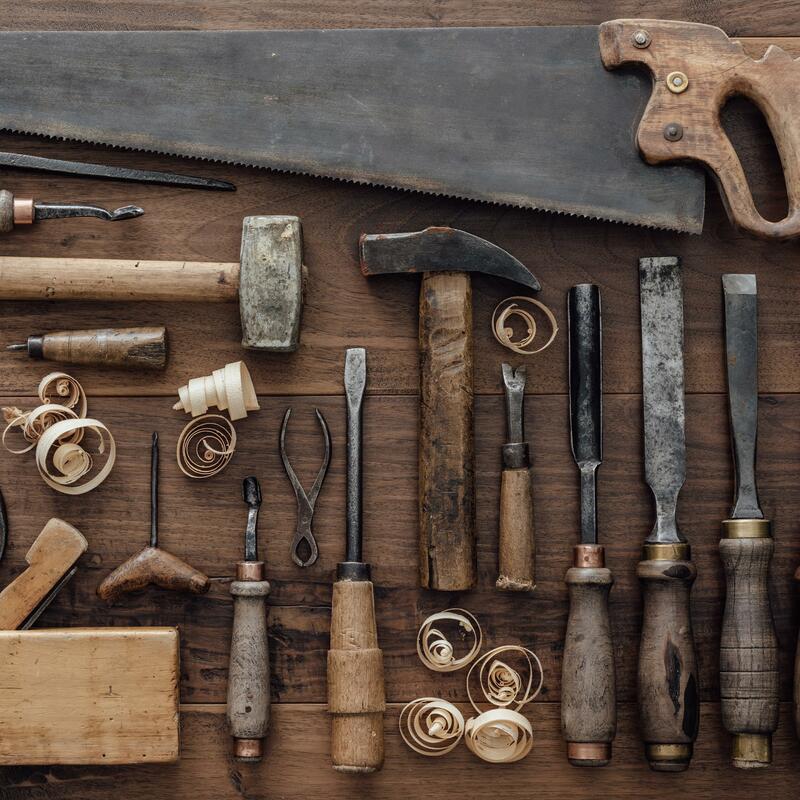 "It means that part of being an expert craftsman is having the experience and skills to select excellent tools, and the experience and skills to drive those excellent tools to produce excellent results. Blaming your tools means either that you lack skill, or that you chose your tools poorly because you lack the experience and skills to choose correctly." In short, bad craftsman pick bad tools. Much is made in the world of investment advisors of being “independent” from the perspective of investments, but not enough is made of the independence in choosing the proper tools for clients. Rather than having a set of tools foisted upon us, we work to select the best possible tools for our clients, because no single tool makes sense in all cases (“to a man with a hammer, everything looks like a nail”). The tools and software (Riskalyze, Blueleaf, RightCapital and MoneyGuidePro) we use for financial advising, risk analysis, and aggregating and reporting are all ones we’ve worked hard to incorporate into the client’s financial planning process. A good independent financial advisor is like a good craftsman in that respect: they are selecting excellent tools for their clients both in general, but also for each individual client. However, we don’t make these choices unilaterally: if there is a particular planning, investment management, or risk analysis tool you like that we use-- let your advisor know. If you don’t like something, let your advisor know what you don’t like about it. As Nate mentioned last week: we are always on the lookout and your feedback is invaluable.